Eurocode 7: Geotechnical design" is in two parts and gives guidance on geotechnical design, ground investigation and testing. It has a broad scope and includes the geotechnical design of spread foundations, piled foundations, retaining walls, deep basements and embankments. 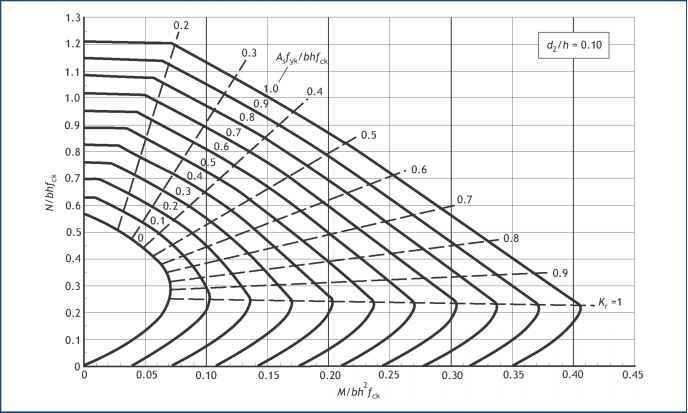 Like all the Eurocodes it is based on limit state design principles, which is a significant variation for most geotechnical design. Further guidance related to simple foundations is given in Chapter 6, originally ppublished as Foundations".